The USA Network announced that it’s ordered Dare Me straight to series. Based on the acclaimed novel by Megan Abbott, Dare Me is an unflinching exploration of teen angst, jealousy, loyalty, and the dynamics of power in a small Midwestern town. Abbott herself will serve as writer and executive producer along with Gina Fattore (Dawson’s Creek, Gilmore Girls). Peter Berg (Friday Night Lights) and Michael Lombardo of Film 44, Sarah Condon and Karen Rosenfelt executive produce. Netflix will co-produce and have first-run rights to the series outside of the U.S. The series will dive into the cutthroat world of competitive high school cheerleading, looking beyond the typically all-American portrayal. It follows the relationship between two best friends after a new coach arrives to bring them the recognition she thinks they deserve. While the girls’ friendship is put to the test, their young lives are changed forever when a shocking crime rocks their quiet suburban world. 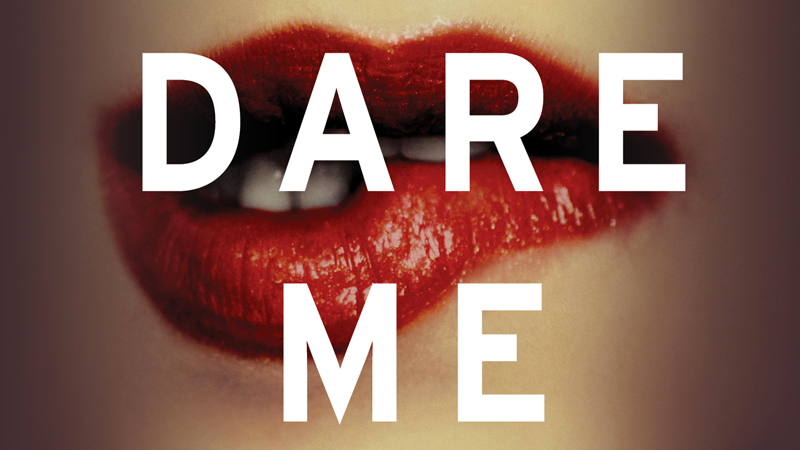 It’s a coming-of-age story mixed with small-town drama and a good, old-fashioned murder mystery, Dare Me exposes the physical and psychological extremes that some young women are willing to endure in order to get ahead. Academy Award-nominated director Steph Green (The Americans) directed and executive produced the pilot. Dare Me stars Willa Fitzgerald (Scream: The TV Series) as Coach Colette French, Herizen Guardiola (The Get Down) as Addy Hanlon, and Marlo Kelly (Home & Away) as Beth Cassidy. Additional series regulars include Rob Heaps (Imposters), Zach Roerig (The Vampire Diaries), and Paul Fitzgerald (Veep, GLOW). Joyful Drake (Let’s Stay Together), Tammy Blanchard (Tallulah, Into the Woods), Antonio J. Bell (Nigerian Prince), and Alison Thornton (Girlfriend’s Guide to Divorce) are also set for recurring roles. The post USA Orders Dare Me To Series, Based on Megan Abbott Novel appeared first on ComingSoon.net.